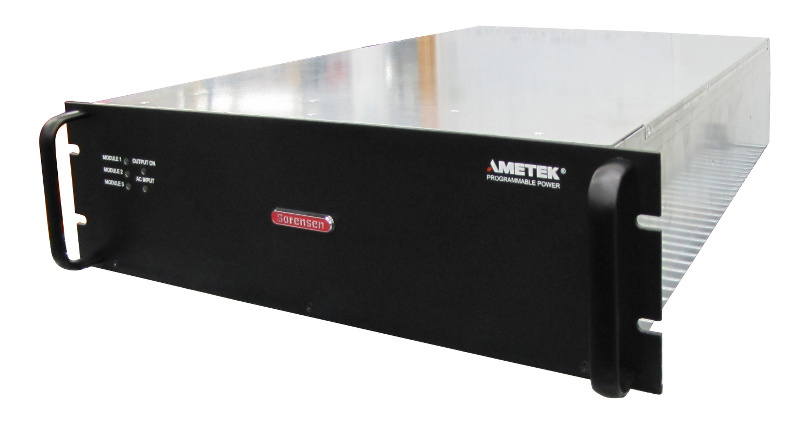 The ASD with its 3U, 30kW water-cooled packaging provides among the highest power density available. The ASD is designed for industry leading load transient response with outstanding output ripple and noise. The water-cooling packaging allows for use in environments that normally exclude air-cooled power supplies. Programmable analogue interface scaling facilitates incorporating the ASD to existing systems with minimal effort.